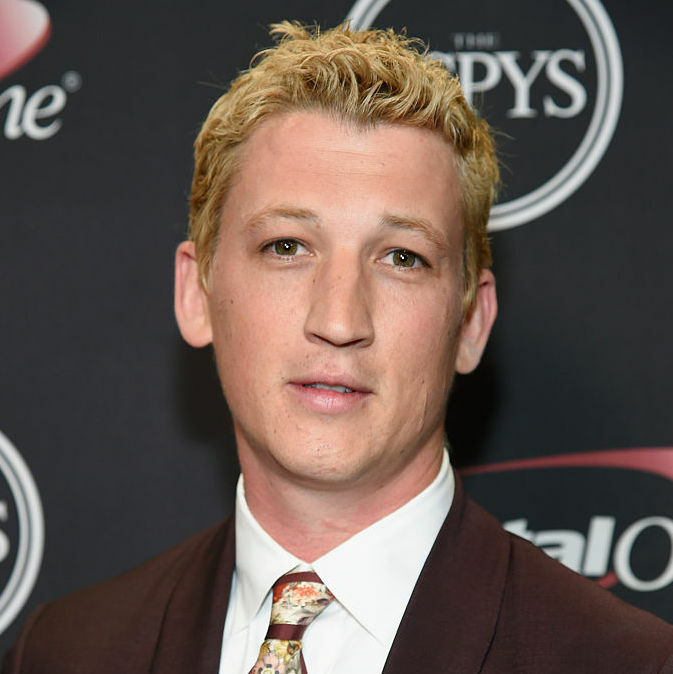 The internet’s little brother Miles Teller is blonde, and boy do we have feelings about it. We’re used to the internet freaking out when female celebrities dye their hair, this is a reminder that male celebrities can receive just as much backlash. It’s okay, Miles Teller, we still love you, brown hair or otherwise.